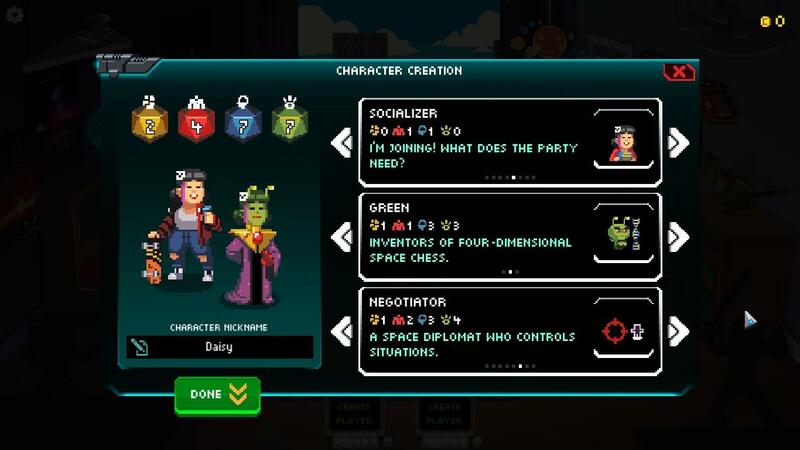 Behold Studios has just released Galaxy of Pen & Paper onto the Play Store. It costs $4.99, and there are no advertisements or in-app purchases. While many may remember the fiasco that Paradox Interactive created when converting Knights of Pen & Paper 2 to a free-to-play game, I would like to make it clear that Galaxy of Pen & Paper is being handled by the original developer of the series. That is right, Behold Studios is back behind the reins and have adamantly stated that Galaxy of Pen & Paper will stay a premium priced game. 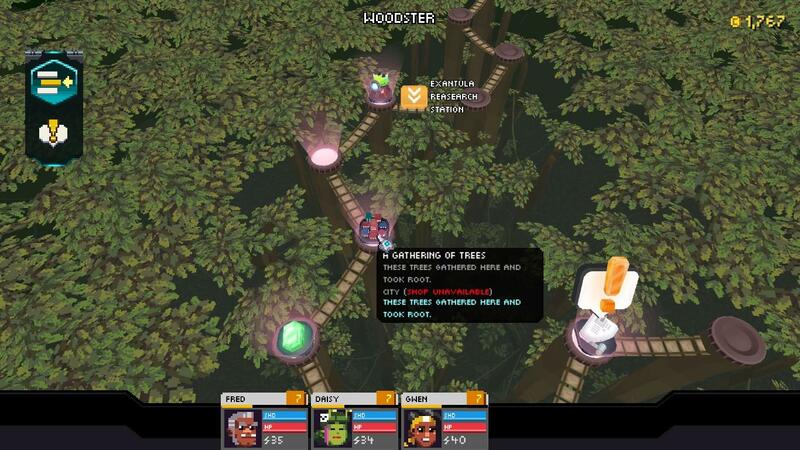 Making it clear that Galaxy of Pen & Paper will stay a pay-once-and-play game is pretty commendable. I wish more studios took this route. But sadly not everything about this release is all good news. There appear to be a few issues with performance. For one, it looks like the game has trouble booting up, taking some users many minutes before it will even load. If this was not enough of an irritation, there also appears to be other bouts of slowdown, to the point many are claiming the game is unplayable when in outer space. Then there is the fact that many can't get the game to boot at all, it just stays on a white screen, never entering the game. While I don't doubt that Behold Studios will get these issues fixed in short order, the fact remains that it is currently a gamble to purchase this title with the expectations of it working properly. Something else to consider before a purchase is the fact that Galaxy of Pen & Paper only plays in landscape, unlike Knights of Pen & Paper 2, which allowed you to play in landscape and portrait. For many, this will not be a big deal, but I do feel it cuts down on ease of use, as sometimes it is much easier to hold your phone in portrait view. Lastly, it would appear that the interface does not scale all that well on phones. The buttons tend to be a bit small, making navigation more difficult the smaller your screen is. Suffice it to say, it may be best to play Galaxy of Pen & Paper on a tablet, at least until the UI size is addressed. All in all, it is nice to see Behold studios taking back control of the series. 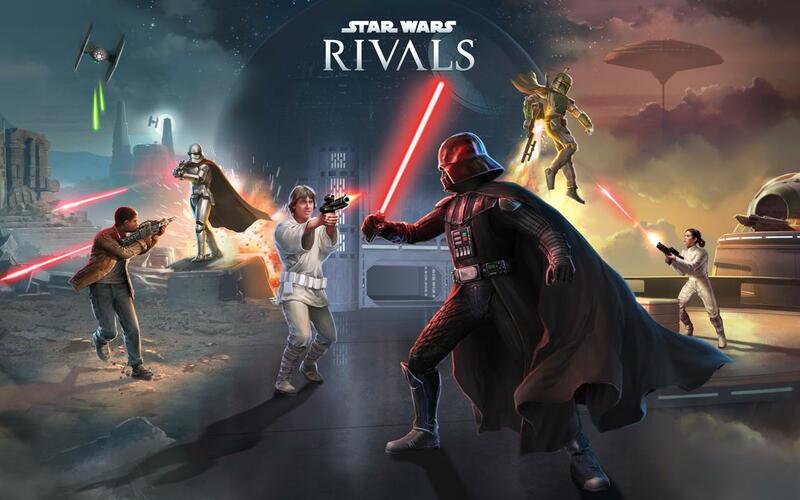 Now there should be no worry about this release ever going free-to-play. 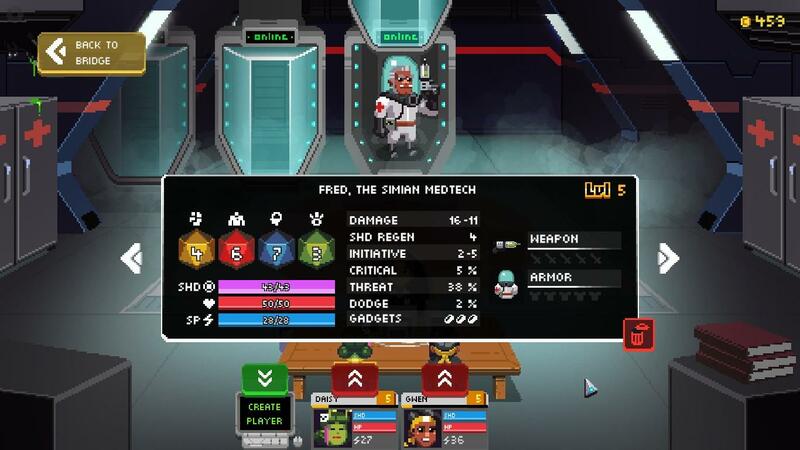 While I can't recommend that anyone should purchase this game right now, thanks to all of the bugs, once they are addressed I am sure Galaxy of Pen & Paper will be a fine game. So I would say take a week, then check back with this title on the Play Store in order to see if it has received any updates that fix these issues. 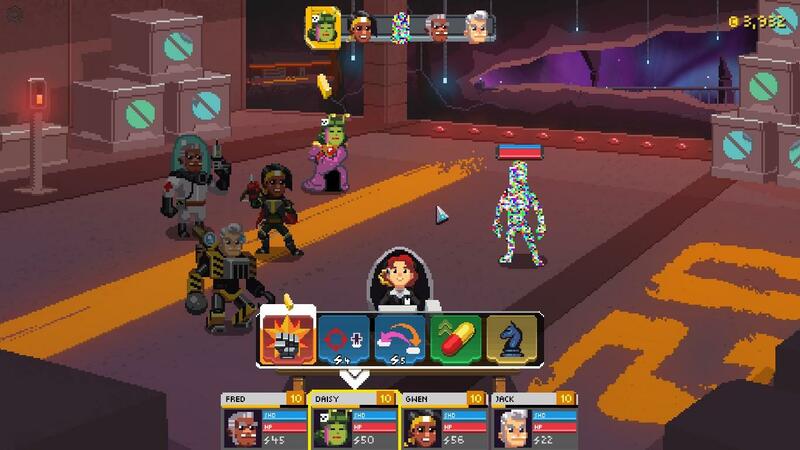 Until then, you may be better off playing Galaxy of Pen & Paper on PC.